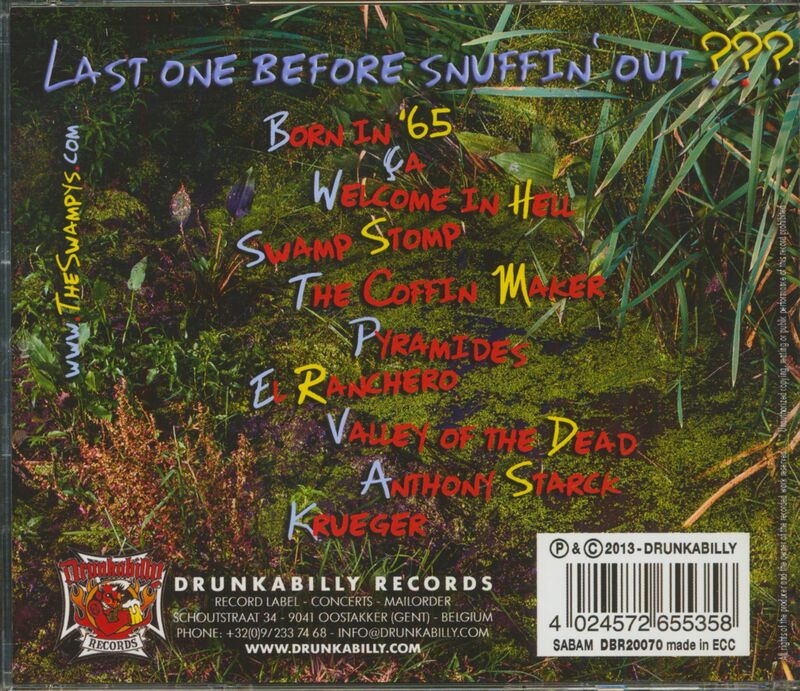 (Drunkabilly) 10 Tracks - Psychobilly the intelligent and groovy way - The Swampy's hail from Belgium! 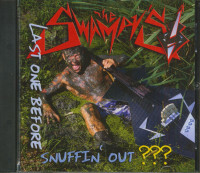 The Swampy's were flying the flag for Wallonian psychobilly in the second half of the eighties, but folded too soon. Whenever Drunkabilly chief Christophe ran into frontman Jo Psycho, he would tell him over and over to bring back The Swampy's. In 2009 Jo ultimately went for it, picked up new band mates and had a blast at the 3rd Old-School Rockabilly Psychosis Night in Antwerp, sending a crowd of both diehards and youngsters in a frenzy. 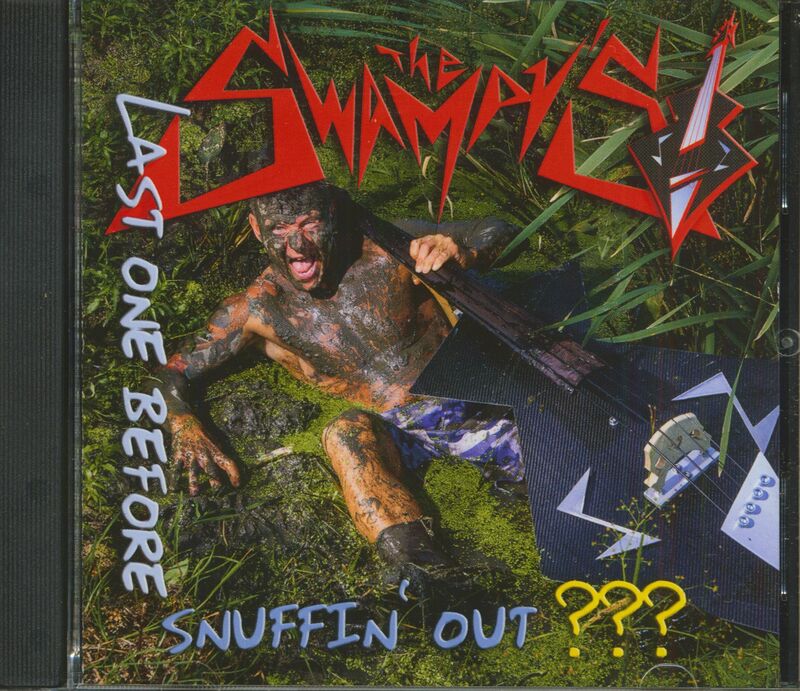 And now, a mere 25 years after the release of 'Come Back To The Swamp', the second album is here! ‘Last One Before Snuffin' Out???' brings the early psychobilly sound to this century with a bang. All the songs are as vibrant as a Swamp Stomp can be. Customer evaluation for "Last One Before Snuffin' Out (CD)"